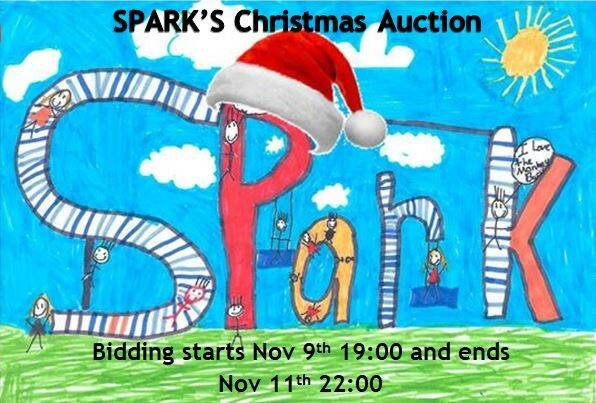 All profits raised will go directly to SPARK, a local charity raising money to improve Southill play park and surrounding recreational spaces. 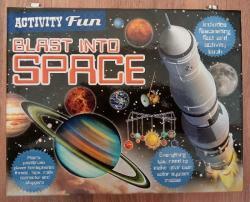 In the short term we are fundraising towards getting a new piece of play equipment to get things started. 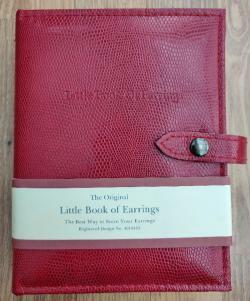 'Little book of earrings' earring holder case. Can hold up to 12 pairs of earrings. 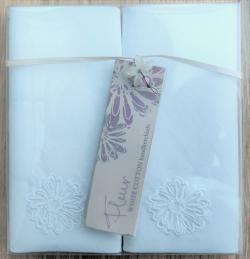 Pack of two white cotton handkerchiefs with flower detail. 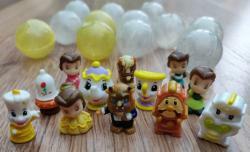 Pre-loved, in great condition, set of 12 cute, tiny Beauty and the Beast Squinkies with little round cases. 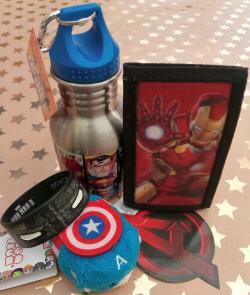 Lovely little stocking filler, including a organza bag with gold stars. 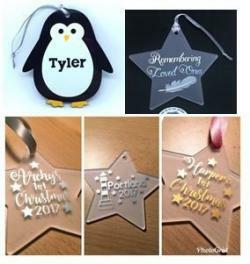 This auction lot is for one custom, personilsed Christmas tree decoration by Laura Rose Custom Creations. The penguin can be personalised with a name. The star can be personalised with a name or text. 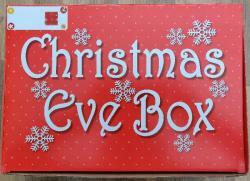 Some examples include, baby's first Xmas, remembering loved ones at Christmas, you are a star or add your own personal message or text. 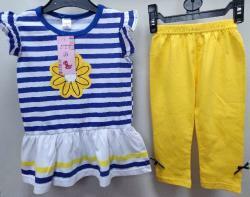 Please see photos which show some examples. New handbag shaped note pad with a beaded handle. Contains blank, plain paper. 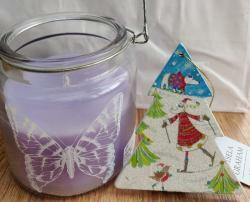 Candle lantern jar with hanging Christmas decoration. The decoration has an image on both sides. 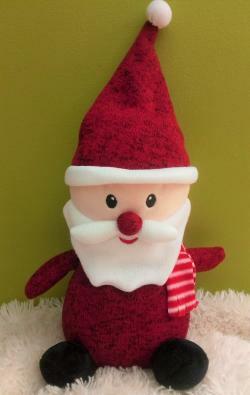 A lovely soft, Santa teddy. 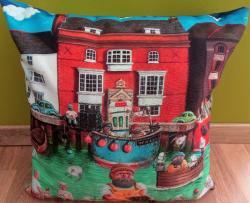 Minimum bid is £1 (Bid increments are £1). 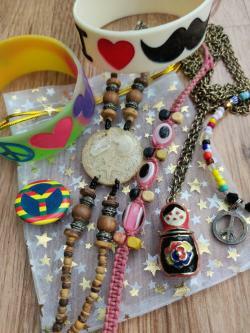 Little bundle of pre-loved bracelets, bands, a necklace and badge. 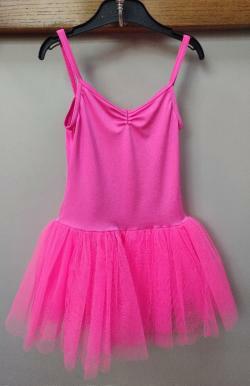 All in a little organza bag. perfect stocking filler. 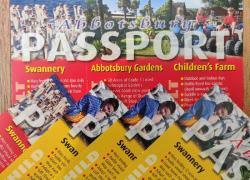 Two adult and three child passports to visit Abbotsbury gardens, Abbotsbury children's farm and Abbotsbury Swannery. The passport ticket is flexible, you do not have to visit all three attractions on the same day. 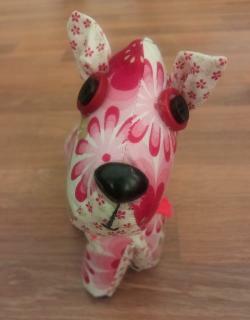 Cute, handmade, unquie dog with beautiful printed fabric. It's lightly weighted so it can be used as a door stop. Such a cute little face! 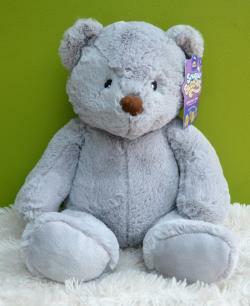 New Sunngle Buddies friendship teddy Pip, so soft and snuggly and waiting for a friend to cuddle. 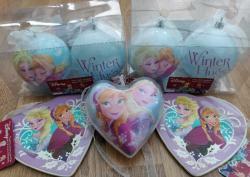 4 x baubles, each bauble is decorated on both sides, one side depicts Anna & Elsa while the reverse reads "winter hugs"
Two Christmas colour in mobile craft sets. 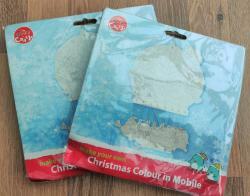 Make your own Christmas mobile decoration. 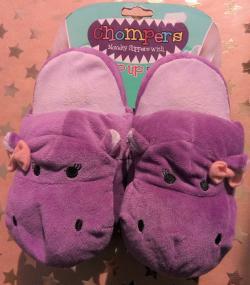 New Chompers novelty hippo slippers with pop up faces, great fun and cosy too. With each step you take the hippos mouth pops open! 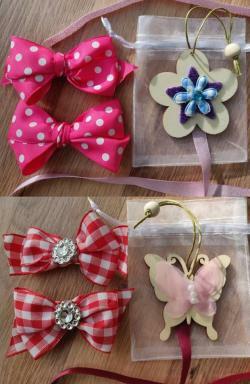 A beautiful duo set of two handmade bows with a hanging bow holder, displayed in organza bags. Would make a perfect stocking filler. Each bow has a alligator clasp on the back. 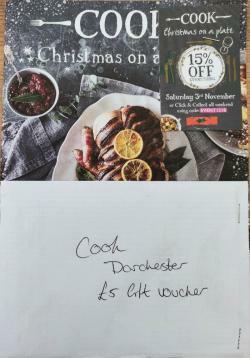 A £5 gift voucher for COOK Dorchester. Comes with a COOK brochure full of mouthwatering Christmas food. 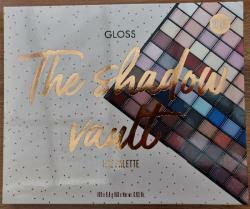 New sealed, gloss eye palette featuring 100 shades. 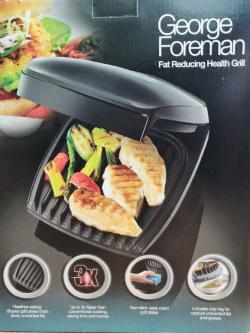 Brand new George Foreman fat reducing health grill. 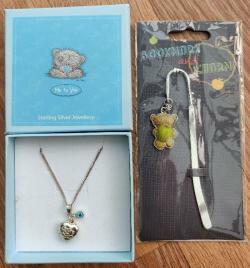 Me to You bear locket necklace in a presentation gift box and a Me to You bear bookmark with charm. 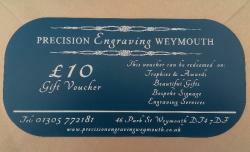 A stunning £10 gift voucher for Precision Engraving in Weymouth. 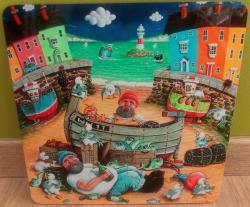 They have some beautiful gifts in store that are perfect for personalising with your own touch. They can provide engraved tankards , Zippo lighters, picture frames, mobile phone stands, engraved cufflinks, engraved gifts for men and engravable gifts for the ladies. 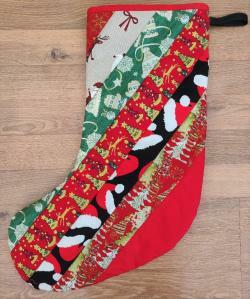 Lovely handmade Christmas stocking, with patchwork, padding and white lining inside. 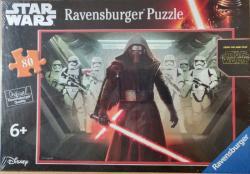 The back is plain red, includes hook to hang up on Christmas Eve. 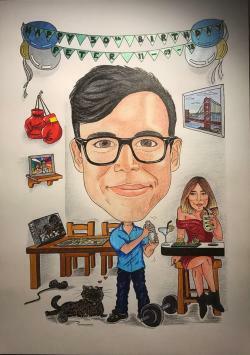 Please note that Ian doesn't do portraits or animals. Unicorns are all the rage at the moment! 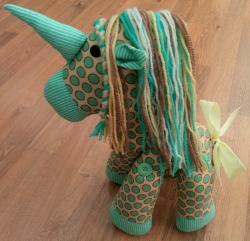 This is a one of a kind, handmade unicorn, with movable legs. 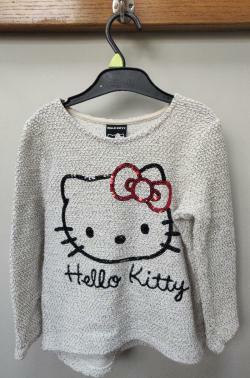 This would make such a great Christmas present! Who doesn't like a bit of sparkle?! 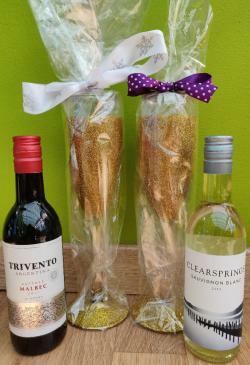 Two stunning, golden glitter glasses with two mini bottles of wine. 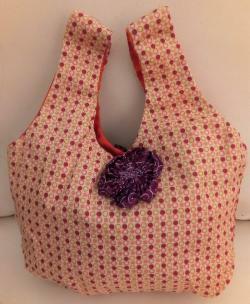 Cute little hand made bag with purple flower detail on the front and back. 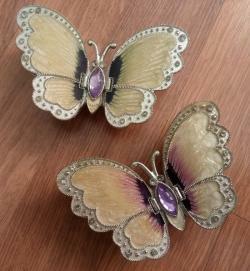 A pair of pretty butterfly trinkets, pre-loved in good condition. 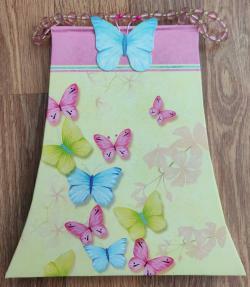 The wings lift up to store your little treasures inside, would make a great unique gift. Who doesn't like a bit of sparkle?! 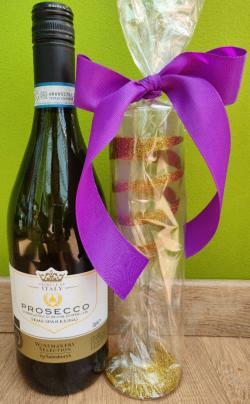 Stunning, golden glitter glass with a swirl design and a bottle of Prosecco. 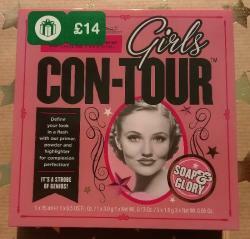 New Soap & Glory girls con-tour make up gift set palette. 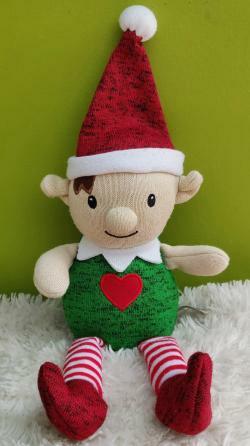 This would make a perfect gift or a lovely treat! Mirror on the inside of the compact. 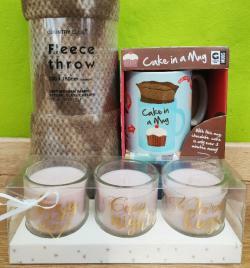 On a winters night, wrap yourself up in a soft fleece, with a warm cake in a mug and candles flickering. Perfect! 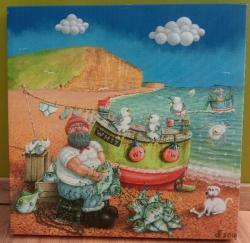 Paul Liggins is a local Weymouth artist who is perhaps recognised for his colourful paintings of coastal scenes featuring happy harbours and jolly fisherman; each painting is full of its own individual detail and humour. A stunning lightweight , tightly stretched canvas print with a 18 mm pine frame. 16" Standard Canvas, super modern look and feel. Professionally printed, perfectly wrapped corners for the professional touch. 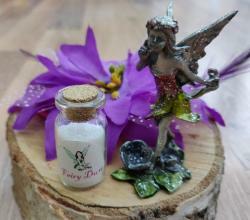 Preloved, small, glittery fairy ornament with a little bottle of fairy dust and flower hair band. 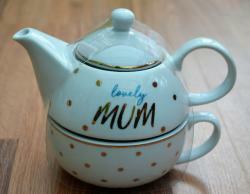 New, 'Lovely Mum' tea for one tea pot set. This cute little set includes a tea pot and cup, a perfect gift for all those lovely Mum's. 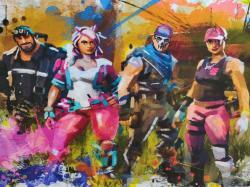 Vibrant, splatter art style, Fortnite printed canvas, perfect gift for any Fortnite fan. The option of adding more if required. 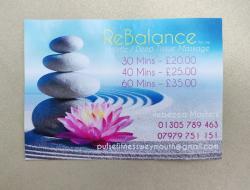 40 minute massage voucher from Pulse fitness, presented with a gold envelope. Please note that the final work of art will not be ready in time for Christmas, this is a gift promise for the recipient to choose their own personalised commission. 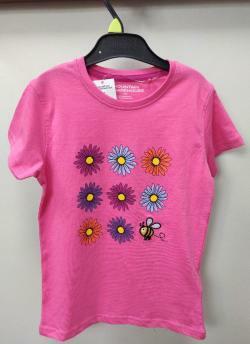 See photos for some examples of her amazing work. 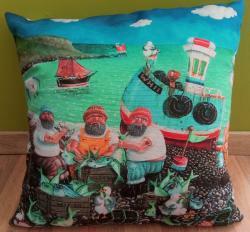 This cushion features two different images on each side (see photos) with fire resistant cushion insert. 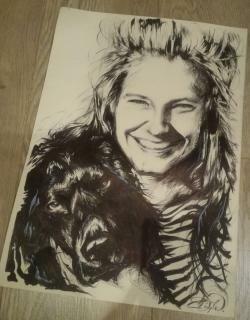 Local artist Charlotte Dingle is known for her amazing pen and ink drawings of family, friends or pets. 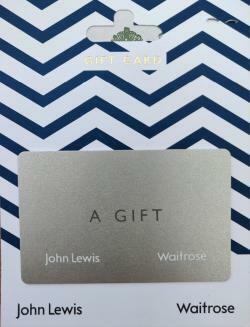 The voucher for a commission would make a lovely gift or Charlotte can get the final work of art created in time for Christmas, if arranged in good time soon after winning the voucher. 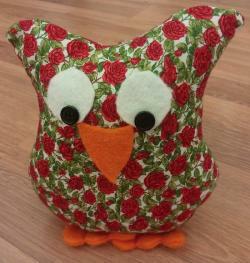 Unique, handmade owl that is weighted so it can be used as a door stop, but would look cute anywhere in the home. 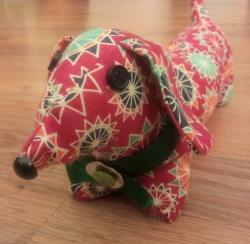 Cute, handmade, unique sausage dog. It's lightly weighted so it can be used as a door stop. These placemats featuring six individual designs, are square in shape with rounded edges. Made from heat resistant wood with a high gloss finish, they are a practical way to show off your favourite Paul Liggins design to dinner guests. 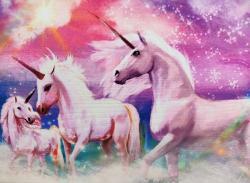 Vibrant, unique style, unicorn canvas. Perfect for any unicorn fan. 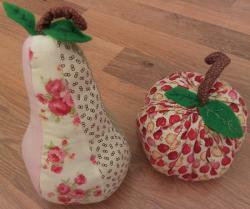 Cute pair of weighted fruit, that can be used as a door stop. 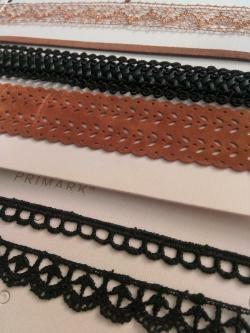 Each handmade and unique. 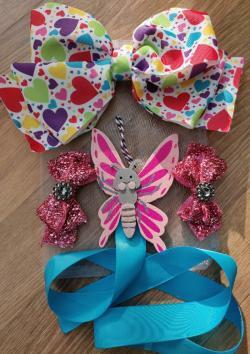 A beautiful set of three handmade bows and hanging bow holder , displayed in a organza bag. would make a perfect stocking filler. Each bow has a alligator clasp on the back. 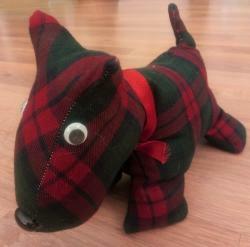 Cute, handmade, unquie Terrier dog. It's lightly weighted so it can be used as a door stop. Gift the experience of trying something new. 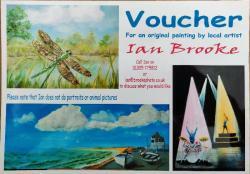 A gift voucher for a 5 week beginners course for indoor bowls. 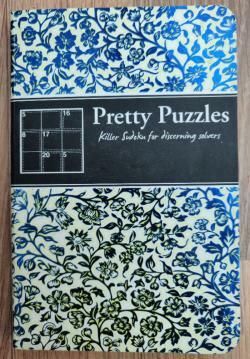 Pretty puzzles- killer Sudoku for discerning solvers. Contains more than 100 killer Sudoku puzzles. 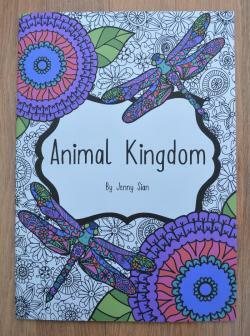 A beautiful mindful colouring book featuring the animal kingdom, designed and made by a local artist. 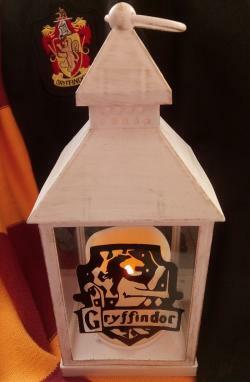 A magical Harry Potter inspired lantern crafted by Cherry's Cheeky Crafts, including a flickering candle effect light. Perfect gift for any Harry Potter fans! 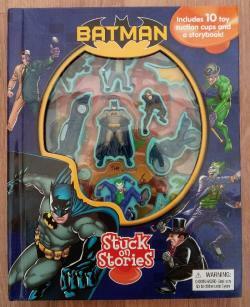 Includes 10 toy character suction cups and story. 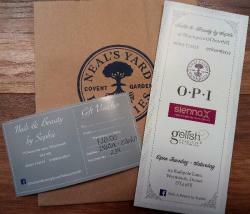 £20 voucher for Nails & Beauty by Sophie at Shampers of Southill. The voucher can be used towards any treatment including Gelish nails hands or feet, luxury spa manicure or pedicure, facials, eye lash tints, eye brow tint and shapes, massages, occasion make up, tanning, waxing and hopi ear candles. 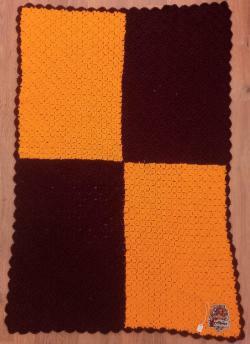 Handmade Harry Potter themed blanket featuring the Gryffindor crest.